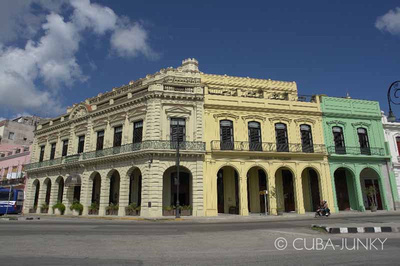 Havana is probably the most fabulous and special city in the Caribbean, stylish and seedy. 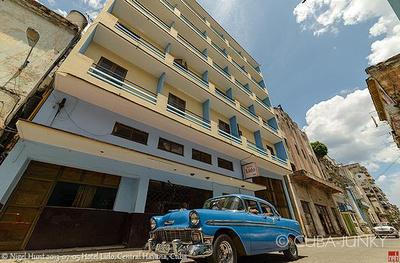 Find hotels at top hotel websites and check out rates and availability for hotels in Havana easily through the search engine. 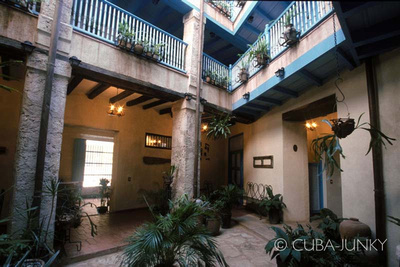 The hangout of Ernest Hemingway in Old Havana. 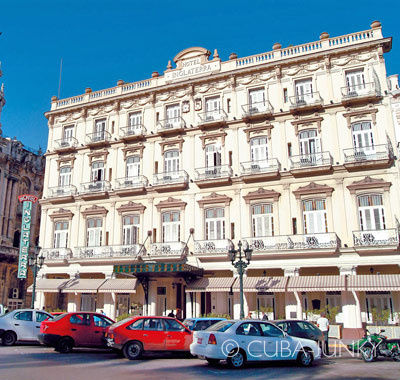 Nice colonial hotel in the middle of Old Havana (Habana Vieja) on walking distance of all must sees. 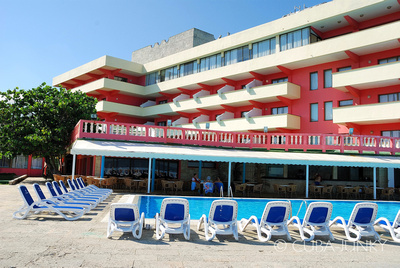 Hotel Arenal is a beach resort 15 minutes by taxi from Havana city. 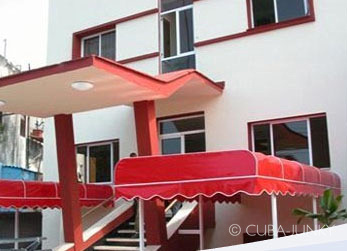 It has 143 room divided in three 2-storey buildings. 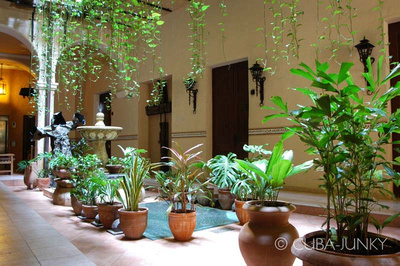 Lovely colonial Hotel Beltran De Santa Cruz. 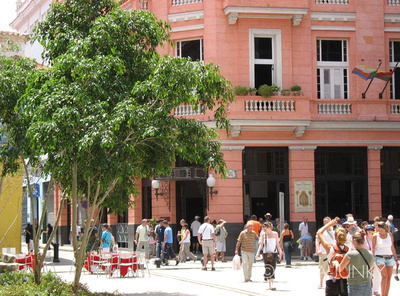 In the middle of Old Havana close to Plaza Vieja with the best coffee shop and terrace of the city. 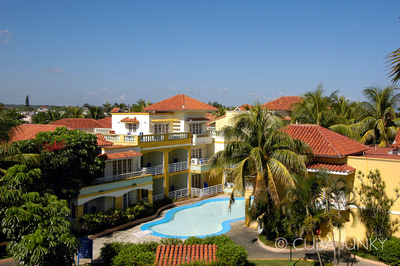 El Bosque is located far from the city center ... about 20 minutes by taxi. Nice thing about this hotel is that it has a lovely nature area at the doorstep. 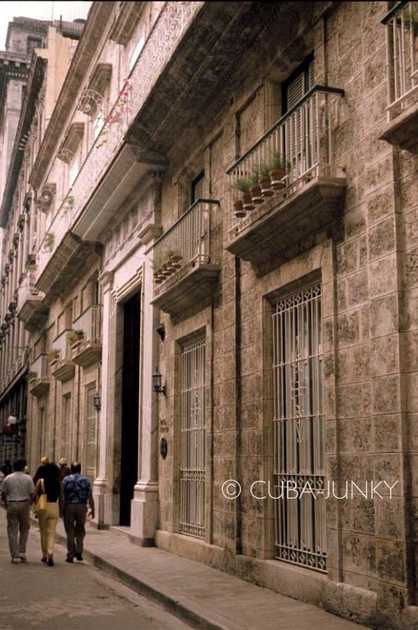 Located in the Old Havana district in Havana. 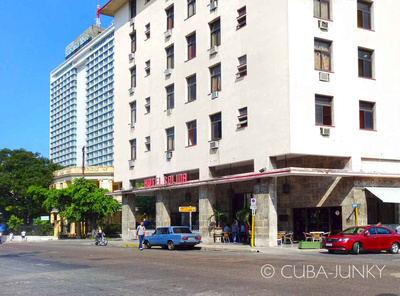 Hotel Caribbean is on walking distance to all must sees in Old Havana like the famous bar La Bodeguita del Medio. 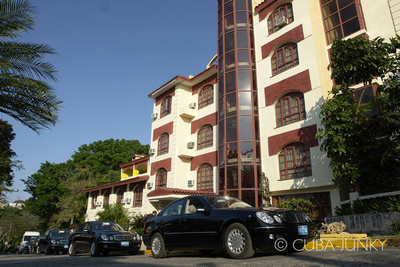 Hotel Colina is located at the other side of the street of the University of Havana. 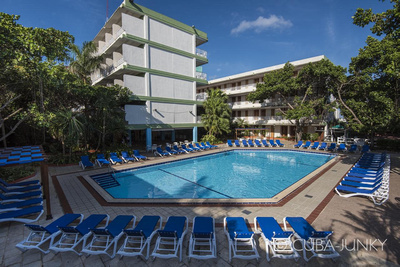 Fine budget hotel in the real Habanera life of Centro Havana. 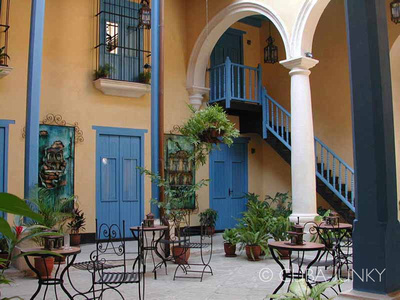 The Hotel Comendador in Old Havana, unique for the intimacy and silence of its inner spaces. 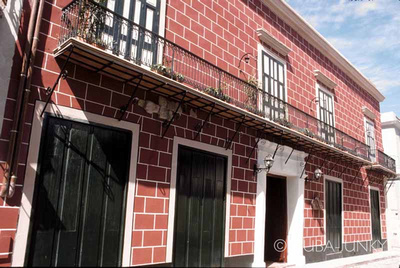 Its architecture resembles the city’s older Spanish-Muslim houses, with a bent entrance on one of its sides. 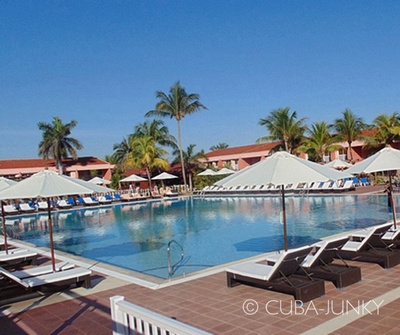 Hotel with a small beach in Havana Miramar area about 15 minutes by taxi from Old Havana. 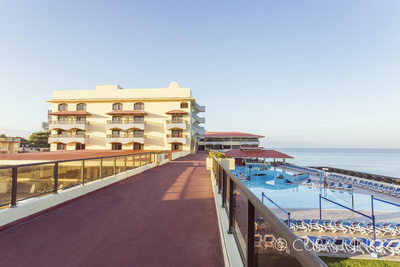 The hotel has a resort feeling with a nice swimming pool. 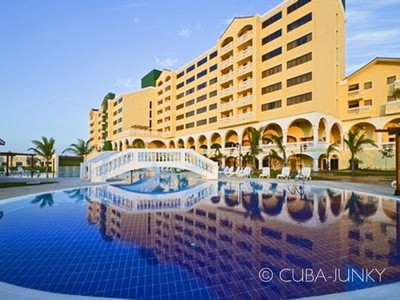 Hotel at sea with a swimming pool with a view in Havana Miramar, 15 minutes by taxi from all must sees in Old Havana. 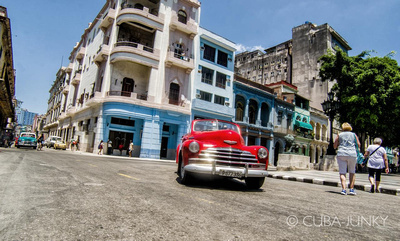 Right at Parque Central Old Havana. Colonial hotel with great but noisy terrace. 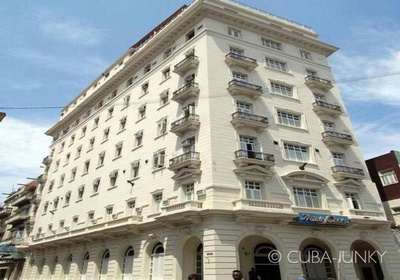 Havana Vieja, the old center of Havana city, in an unmistakably Historical atmosphere, Hotel Los Frailes will meet the expectations of those searching for colonial authentic Cuban flavor and the highest quality services. 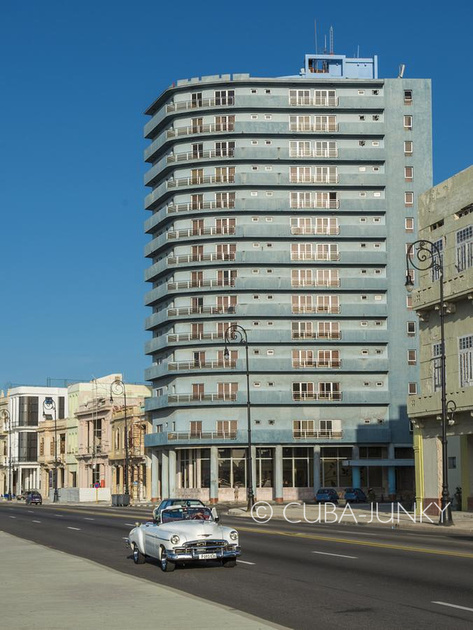 Hotel Lincoln was built in 1926 and located just a few steps from Havana's Malecon seaside promenade, this is where Juan Manuel Fangio, the greatest racing car driver of all times was staying at the time of his kidnapping back in 1958.